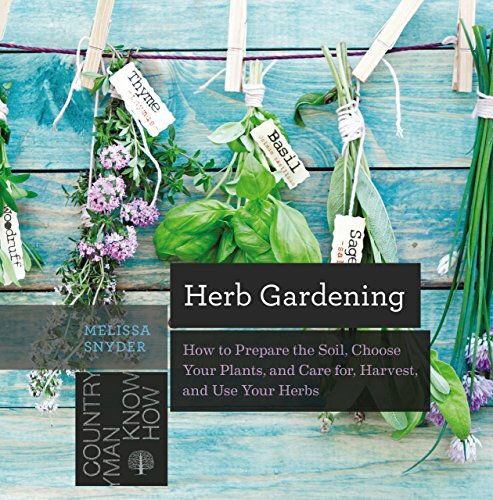 Today we are getting down to some serious homesteading/gardening prep, there's a lot to go over, important information you need, and I am including a great DIY garden fertilizer recipe, for all you intrepid homesteaders. 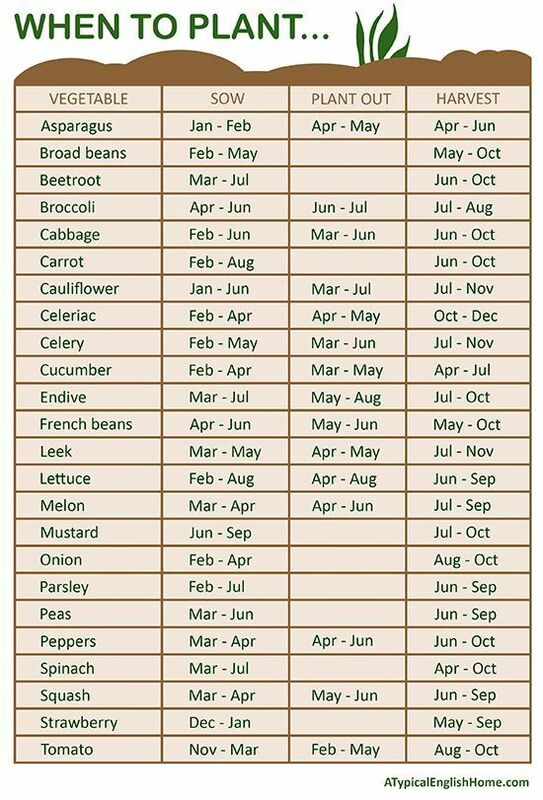 I am posting this because when I began my gardening & homesteading journey last year, on a whim really, there was a steep learning curve; and I thought, "Meh, what's the big deal? I can totes do this, no problem!" Believe me when I say, that was a dunderpaint move. Turns out most of us city dwellers know squat about gardening, simple living, less consumption, and true homesteading. 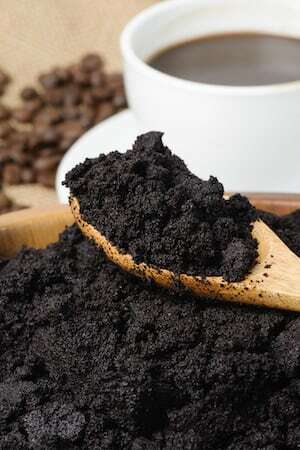 Hey, most of us can order a mean Latté with a lovely chocolatine or snooty Earl Grey cup of tea easily enough, but ask us about dirt PH, seed starting times, and things like diatomaceous earth, we are pretty much out of our depth. The great news is, it is NEVER too late to learn! One of the first things I would highly recommend is getting some books, buy or borrow from your library but DO IT!!!! Seriously, the information I got was invaluable and it saved me time and money. Double win! This last one my Poppa Bear bought for me as a Christmas gift, which I got to choose! 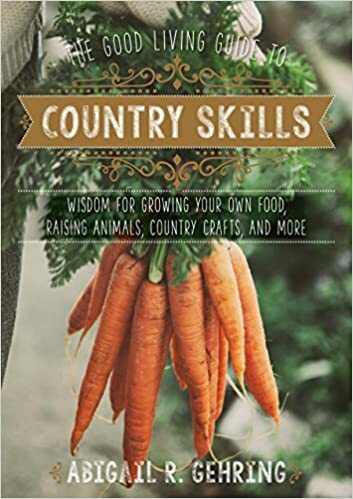 I like it a lot because it covers a vast array of topics in homesteading, which includes gardening, farm animals, bee keeping, growing and preserving food. It's a great book that has a simple layout and concise information for the budding,(pardon the pun) enthusiast. This is the link to the journal in pink above, it has foil colours that don't show well on here, and you can get it in different colours. Happy hunting! 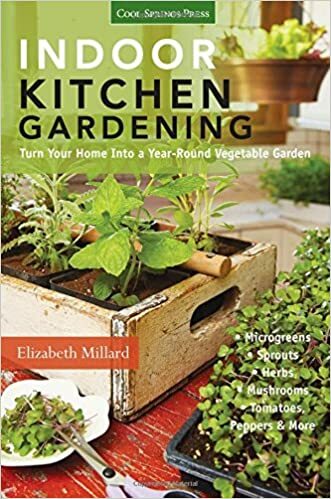 Third thing you need to do is figure out where you will be gardening, how much space you really have to work with, how is the lighting, shade, soil quality, are you allowed to plant there-ask your landlady or landlord before hand, if you rent? Also, take note of the animals that trundle through in your neighbourhood, yep, these will become pesky food thieves; and are very likely to cause damage to new growth seedlings, or dig viciously in your lovingly tended to pots. Man do they LOVE to dig! We have a lot of squirrels, cats, aggressive blue jays, and the night owl skunk family that makes the rounds. It has meant some losses the first year but now I know that nets and protective items are part of my to get list. -Redventure celery (super excited about purplish celery! -A bunch of different herbs, including a gift of organic lemon balm seeds my PB got me but I seem to have misplaced recently. Hopefully I will find them soon. Sorry booboo. I also was gifted a pack of scarlet runner beans, these one's are not organic but I will be using organic methods for growing. I thought it rude to look a gift seed in the mouth and was very happy to be given such a pretty bean seed. Yes, you will start to get excited about things you never even knew existed before. It's good, earthy, geeky fun-just go with it! I am also hoping that my Black currant plant has survived and will come back/flourish this year. I still have to get my hands on some pretty beets and radishes, as well as some Bok choy. Here are some links to happy, organic, and heirloom seed places. The first one is in French, it's where my health food store gets their seeds here in Québec, apologies if you cannot understand it, mais bonne chance! This next one is well recommended, feel free to search the internet for the best sites with heirloom seeds/organic. I have also kept seeds from some seriously good batches of local tomatoes from last summer and some seeds from some cute little bebe organic tomatoes I have been eating. I figure, the seeds are there, why throw them when mother nature has given me the perfect way to recycle. It benefits my pocket book and puts less stress on the planet. I was told by Lady T last summer, when I was getting a bit down about not having accomplished all my gardening goals, something very important; and I quote, "With gardening, you will have the best of intentions but the reality is that what you think you can do and what you will end up being able to do, are two very different things. Learn to make peace with the season's of your garden, what time, weather, pests, soil difficulties, too dry or too wet summer days offer, and what life curve balls that will come between you and your best laid garden plans. Summer is a busy time, vacations come up, weddings and parties need attending, you work, people get injured or sick, time is not always yours, and then there is always Mother Nature to respect. And believe you me, she don't care about what you need. She's already taxed and overwhelmed with all the damage we are causing to her, be patient and kind. Gardening is a lifetime experience, and you should plan to approach it slow, small, and steadily. 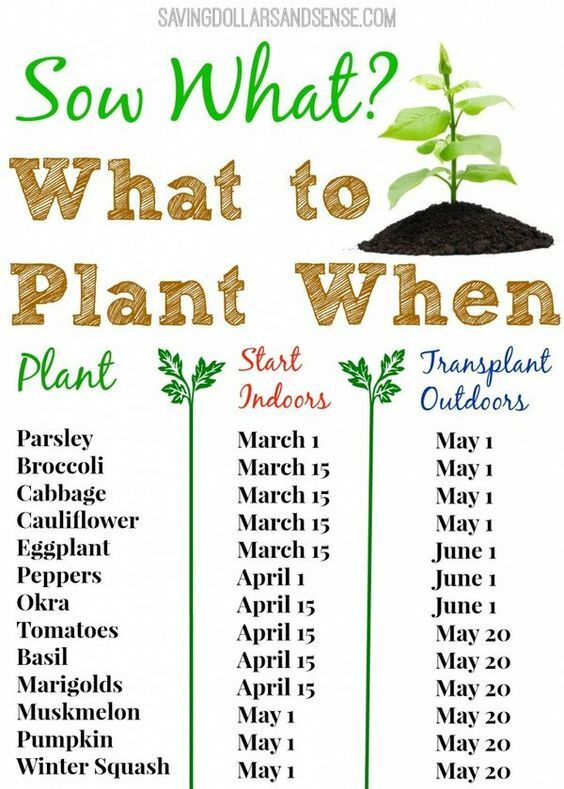 Fifth thing that I suggest is starting a Pinterest gardening/homesteading board. There is a lot of knowledge floating around out there on the web, use it to advantage. Sixth thing, please be extremely cautious about what products you use, what you plant, and the impact your pesticide choices are having. We are on the verge of losing bee colonies at an alarming rate, poisoning them and local wildlife is not an option. 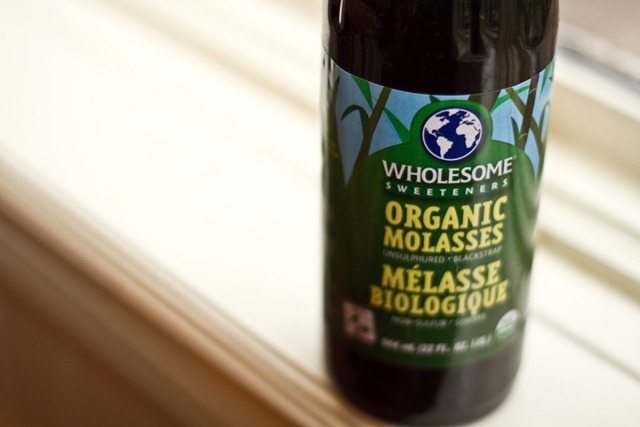 There are V-E-R-Y effective natural and organic alternatives that you can use. Don't go cheap and easy, go environmental, I give a crap, take the extra steps, and I do care approach. 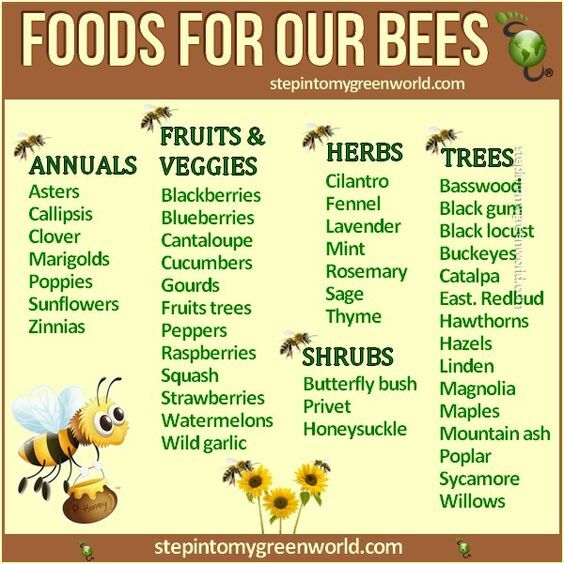 here's a list of bee friendly plants btw, you need to think about adding these in. Bumble bee's were placed on the endangered species list just recently, not good. Einstein warned us that if we lose the bee's-you know the food pollinators, our food collapses. This IS important. No toxins, no Monsanto, bee Helpful, not harmful. Lastly, get organic soil and make your own fertilizer, as well as making and using compost! 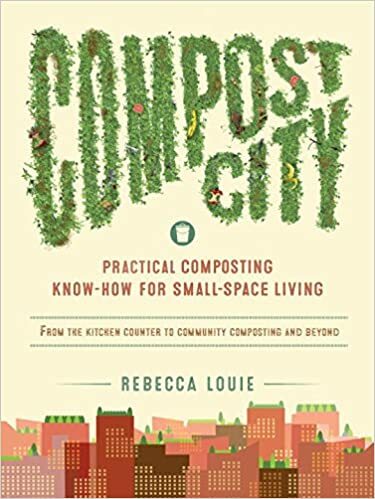 I am including the recipe that I use for making my own liquid fertilizer, I got it from one of the above listed books, I believe it was the compost city but I may be mistaken. See why you need a garden journal? I will also be adding some seed starter charts-I am a bit late for a few but I was ill, injured my back, and started a new job. You will have to forgive the post delay. There's pics to follow in the next blog posts of my own seedling adventure from last year and I am beginning this years batch next weekend! 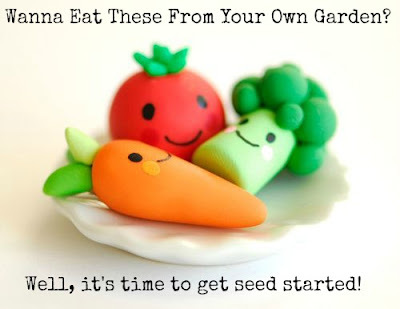 As this has already been a lot of info, I will get into real seed starting in an upcoming post. Enjoy. -Place all in a bucket, stir well. 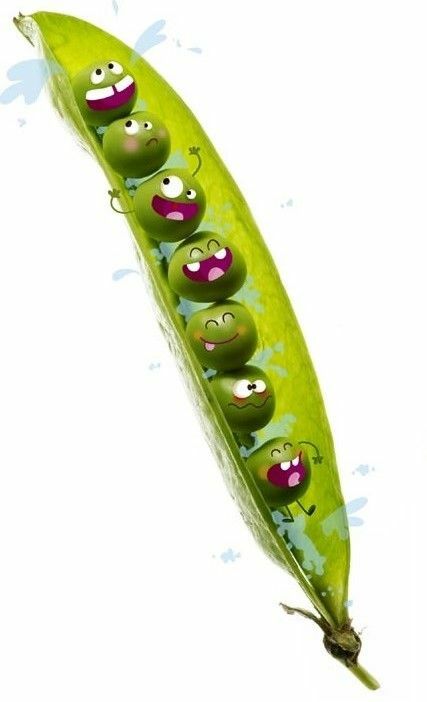 -Keep in a cool place and stir vigorously every day, for 3 days. -Strain into another bucket, leave no big bits in liquid. -Store in containers,I keep mine in the fridge and give a lot to friends and neighbours. -To use*, 2 Cups liquid fertilizer concentrate in 1 Gallon of water for a small garden. Double and triple depending on the size of your garden. Medium size 4 Cups to two gallons water, 6 Cups to 3 Gallons for larger, and soon. -Use weekly in your garden and watch it flourish! *Please note that this is a concentrated fertilizer, you need to dilute it in water or it can harm your plants. Take care, be well, love freely. God bless! 2 comments on "Garden Starting & DIY Fertilizer Recipe for your Garden & Homestead"